decision in as little as 60 seconds. 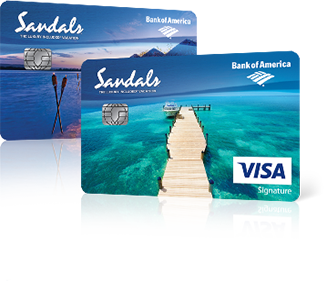 If you are approved today, use your Sandals Visa® card immediately to book your next Sandals vacation and start earning points faster. 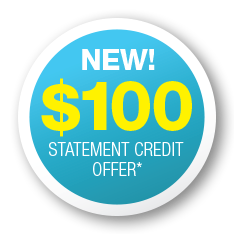 Certain restrictions apply for Sandals and Beaches Rewards. Call Sandals at 800-NOW-4SSG for restrictions.